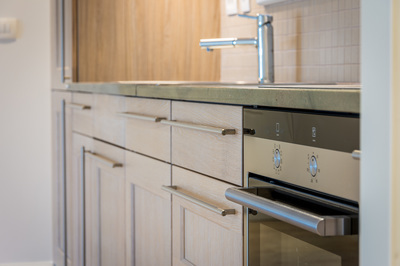 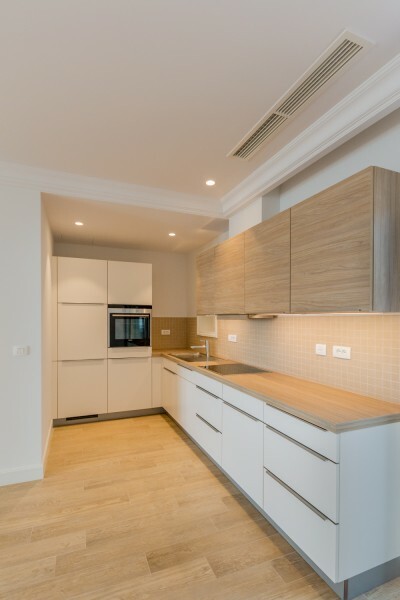 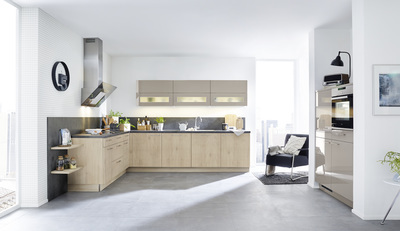 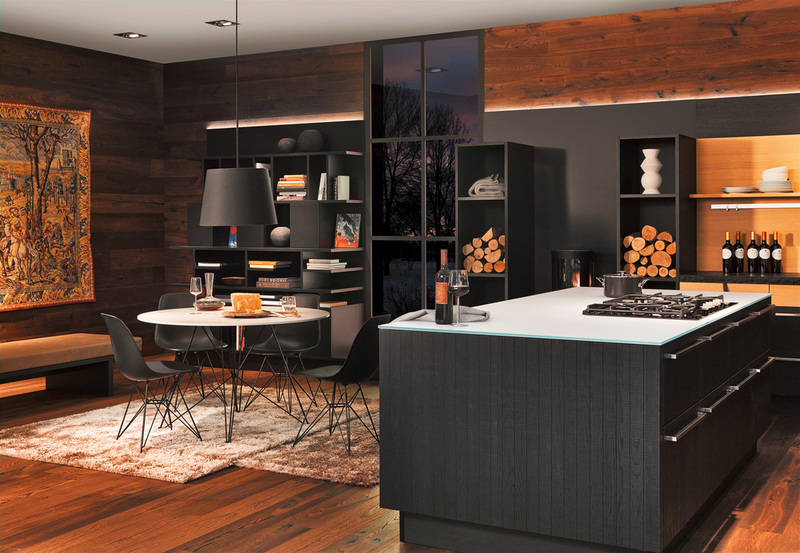 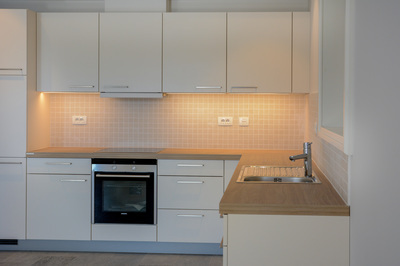 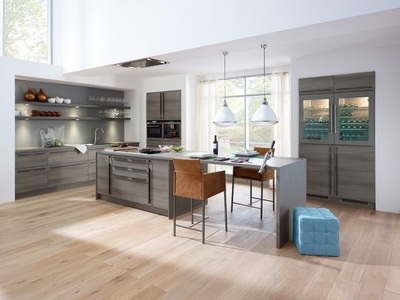 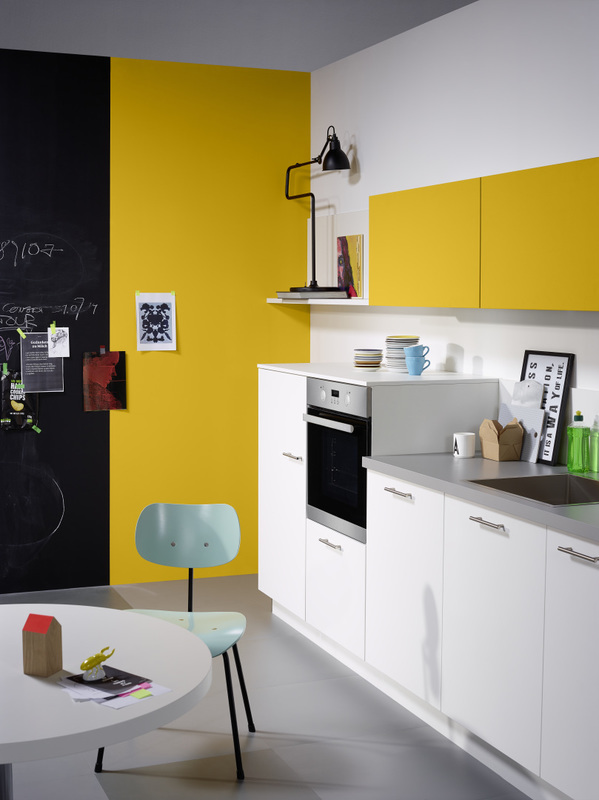 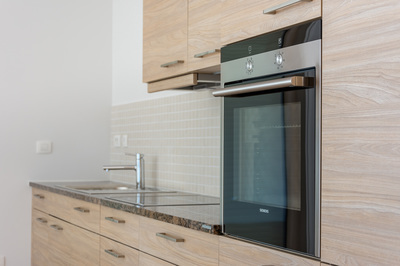 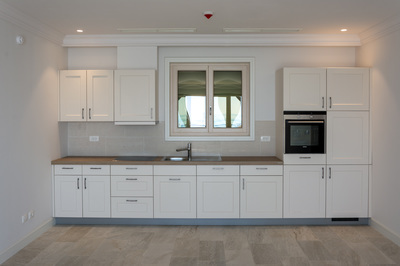 Have a look and find your inspiration: Nolte NEO, Nolte Standard, or perhaps Nolte ECO Kitchens? The world is changing – and the kitchen with it. 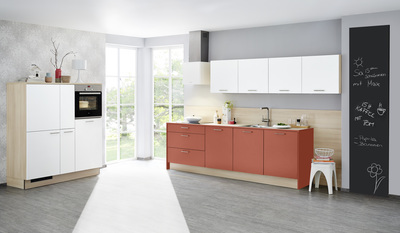 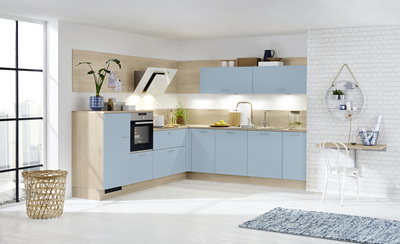 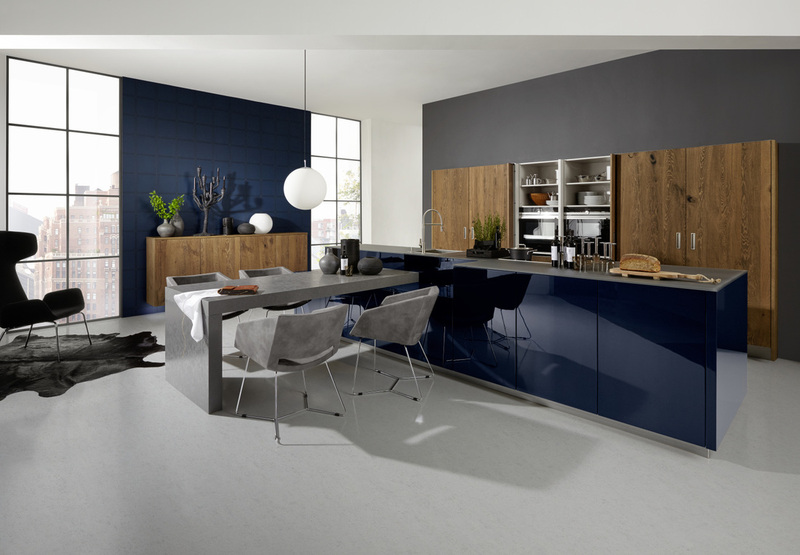 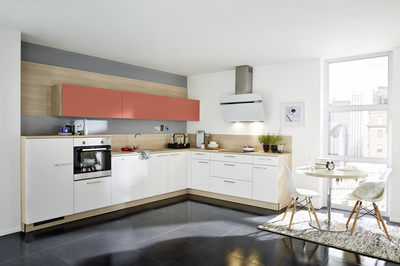 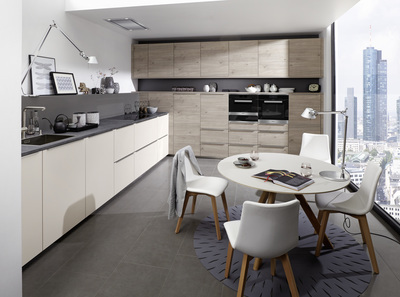 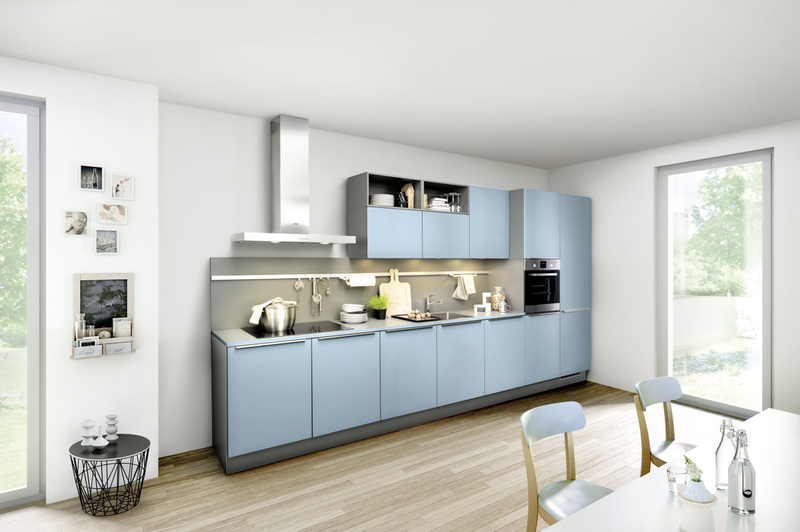 Nolte Standard modern kitchens impress with understated colour schemes and clean lines. 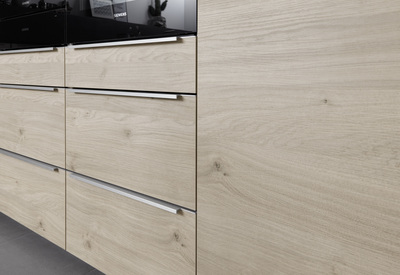 "Every detail is a personal decision. 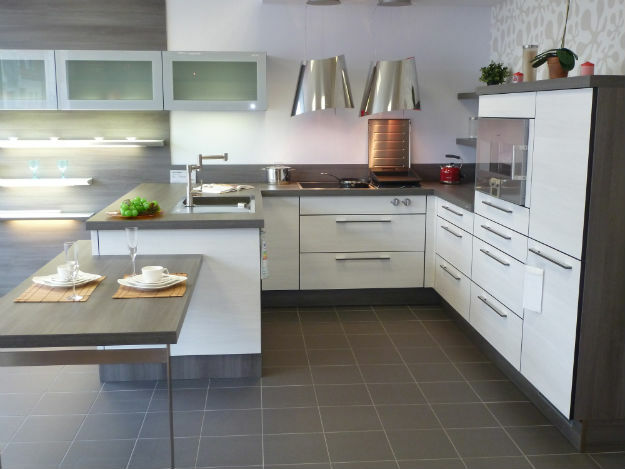 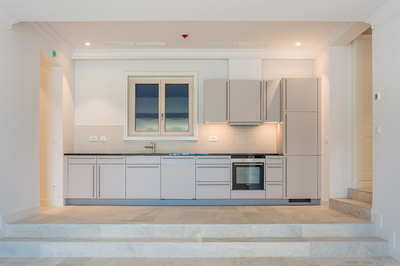 When you feel completely at home in your kitchen then you know it´s perfect."